David Groulx’s latest book of poems is as smooth as a mirror, but as cutting and dazzling as shards of glass, reflecting back to us the collective voice of fractured lives. Weaving the ephemeral with the infinite, and the present with the past, he speaks with the strength and confidence of scarred experience, drawing the reader into a compelling narrative that confronts reality with black humour and raw beauty. Remarkable in its brilliance, and brilliant in its candour, In the Silhouette of Your Silences illuminates the delicate threads that bind us together, proving yet again that the distinctive voice of Aboriginal Canadians must and shall be heard. 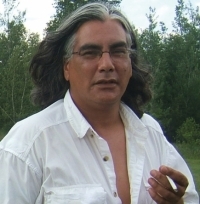 Proud of his Aboriginal roots, David Groulx was raised in Northern Ontario and resides near Ottawa. After receiving his BA from Lakehead University, David studied creative writing in Penticton, B.C. where he won the Simon J Lucas Jr. Memorial Award. He has published six previous books of poetry. 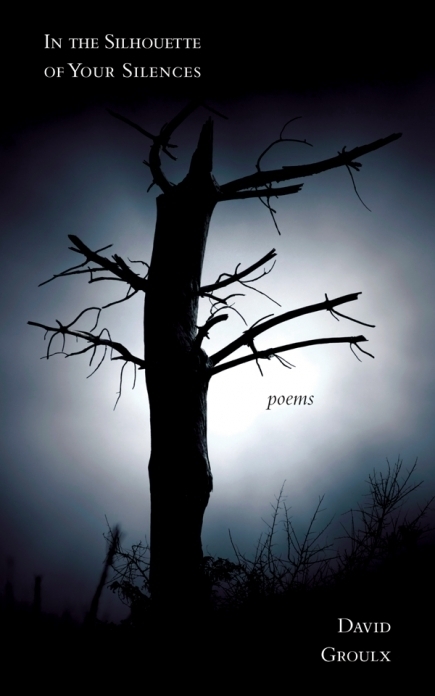 David's newest collection of poetry, In the Silhouette of Your Silences, is now available in bookstores and online.